More than 200,000 people suffer life-changing injuries on Europe’s roads every year. Since 2010 the number of people seriously injured on EU roads has been reduced by just 1.6%, compared to an 18% decrease in the number of road deaths. Last year the numbers seriously injured actually went up, by more than 3% compared to the previous year. 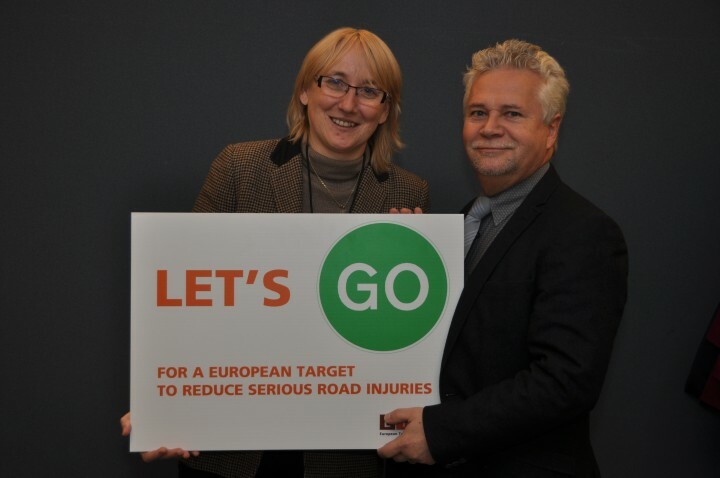 The EU targets for road deaths were an important driver for the dramatic reductions we have seen in many EU countries. 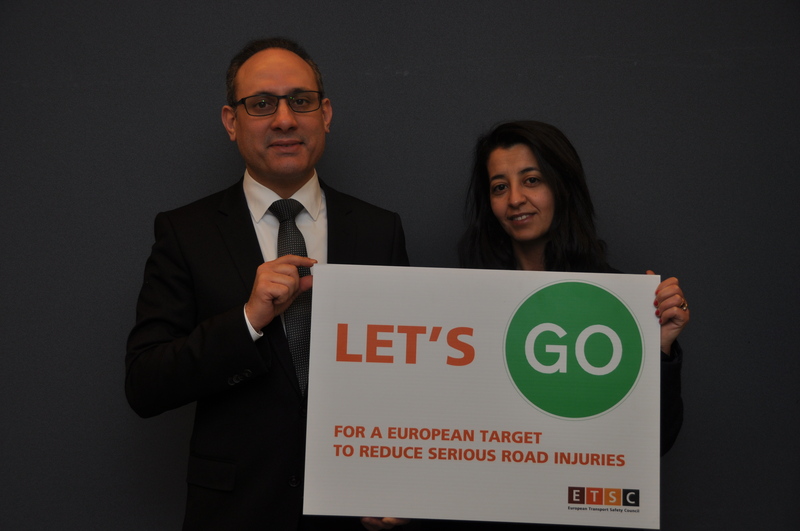 A European serious road injury reduction target is a simple, cheap, non-controversial and necessary step. Moreover, there is a strong economic case to act. Estimates undertaken by the European Transport Safety Council show that, if all serious injuries recorded in 2010 could have been prevented, the benefits to society would have been more than 50 billion Euros in that year. What is the case for setting a serious injury target in the EU, today? What are the main measures for reducing serious injury in traffic in the EU? Written Declaration Number 0004/2016 to adopt a new European serious injury target has been launched with an 18 April deadline. The written declaration can be signed personally in Strasbourg at office LOW T02024 or in Brussels at office PHS 02A049 or electronically using a specific form which must be send electronically from the Member’s own mailbox: WritDeclSign@europarl.europa.eu.